There are a lot of 2013 models rolling off the trucks these days, but none were as anticipated as the 2013 Honda Civic. We finally saw it person today, and it is even more beautiful than the photos at the L.A. Auto Show. The redesigned front grille and new headlights are a major upgrade over last year’s model. The new chrome piece underneath the grille give the Civic a much sportier look and the long, swooping headlights are a great improvement. The Civic again looks like the car from the Fast and Furious movies, not the car your grandma wants to drive. 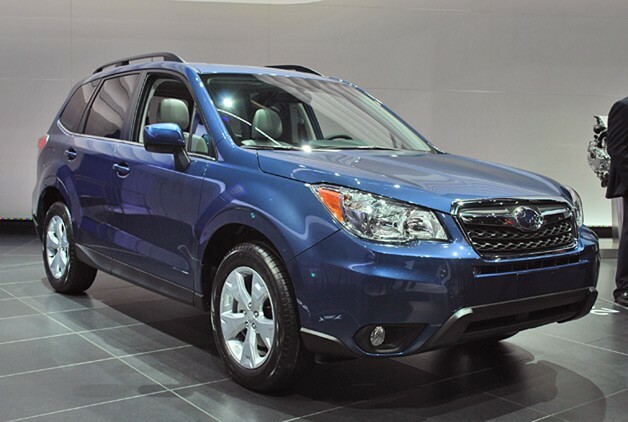 The 2014 Subaru Forester has made its official U.S. debut at the 2012 Los Angeles Auto Show. 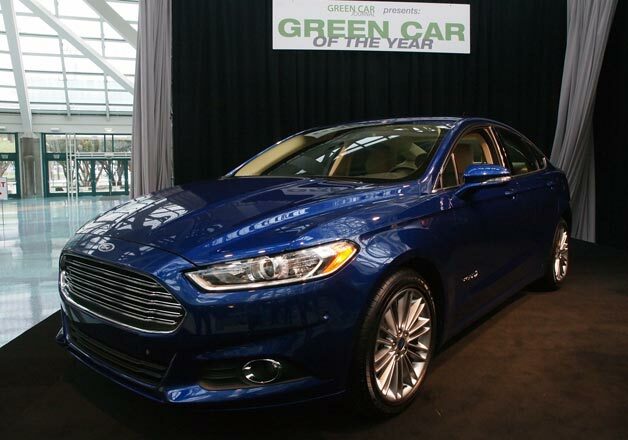 The 2013 Ford Fusion has been given the Green Car of the Year Award by ‘Green Car Journal’. The new 2013 Nissan Pathfinder is a completely redesigned vehicle with tons of space and special features. When you see it for yourself, you’ll see why this is Nissan’s most innovated year ever. Nissan has redesigned its lineup for 2013, and the Pathfinder is the second redesigned debuted, behind the 2013 Nissan Altima. This Pathfinder is something to be seen. It combines everything you need in your larger vehicle. Seven can comfortably inside the 2013 Pathfinder, but if space needs override people, you can very easily fold down the seats and turn the Pathfinder into the most stylish moving van on the road. With new models like this 2013 Subaru XV Crosstrek, Fortune Magazine says Subaru is the best car money can buy. Fortune Magazine has said what everyone who owns a Subaru already knows – Subarus are the best cars money can buy. In an elaborate article published Monday, Fortune breaks down the many recent successes of the Subaru brand, and in the end declares that you cannot go wrong when you choose any Subaru product. So why does Fortune Magazine give Subaru such a ringing endorsement? Well the best place to look is the trophy case.